When you are filing bankruptcy there are many forms to fill out and many documents that you will need to provide both your bankruptcy attorney, as well as, the bankruptcy trustee. When you file your bankruptcy paperwork, you will obviously need documentation giving an accurate an honest picture of your finances. The documents needed for bankruptcy are typically the same for both Chapter 7 and Chapter 13 bankruptcy. Again, while it may differ from state to state, these represent the basics in what you will need to show the bankruptcy trustee to complete your bankruptcy filing. If you have other debts or income that you plan on including in the bankruptcy case, you want to bring evidence of these as well so that the bankruptcy court will have an accurate and total account of your personal information, the value of your assets, your expenses, and your income. 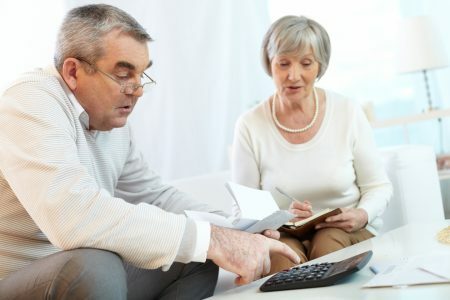 It’s true that you will need additional information on your creditors, additional expenses, and lawsuits to fill out the remainder of your bankruptcy petition, the list above will be documents that you need to turn over the bankruptcy trustee. Your Houston bankruptcy attorney can meet with you before filing bankruptcy and assist you in questions you may have about the needing information and documents. This is why a bankruptcy lawyer is so important to have as if your bankruptcy petition is missing any required forms, your bankruptcy will be dismissed without discharging your debt.